or avoid putting them there in the first Place. 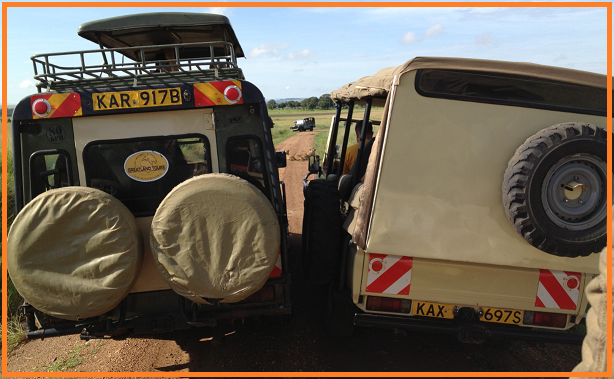 Do you see the lion that is totally in the wrong Place…or is it the Jeeps that are…? But, what do we still always, always, always, find installed on C:?… … …yes, C:\inetpub! It not very strange though, the developers of Windows Server have made a point out of not giving us an option to install inetpub on a different path, not unless you do an unattended installation or otherwise script or Control your installation. The ‘Add/Remove roles’ wizards in Server 2008, 2008R2 and 2012 all lack this option (for a reason). BUT! 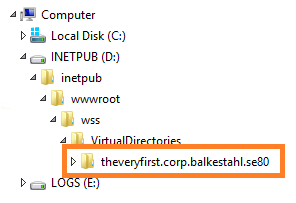 This is intentially, the default inetpub location should and must be in the systemdrive, IIS is considered an operating system Component and has to be there for a number of reasons. At the end you will find a link to a KB article that explains this in more detail. Leave inetpub and its subfolders where it is! why move the inetpub and all of its content, or at least the separate site catalogs to a different drive? Having averything on the same drive is bad for a few reasons, primarily performance and security. 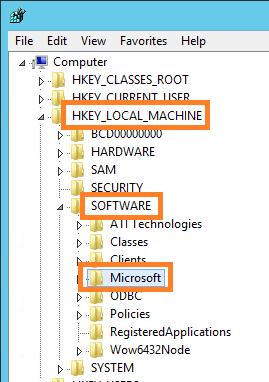 Perfomance since the OS is on the C drive and security because if an attacker by some means gets access to a different less secure applications sitecatalog, they also get access to the systemdrive and possible also all other webapplication sitecatalogs. Moving them to other drives, same or different, helps mitigate both possible issues. Do your regular installation, add the Web Server role and let the inetpub folder end up on C:, like I said, no worries. Whats important for us will not be located there anyway. Install the SharePoint as you would normally do, Central administration will now end up were you pointed the default location. 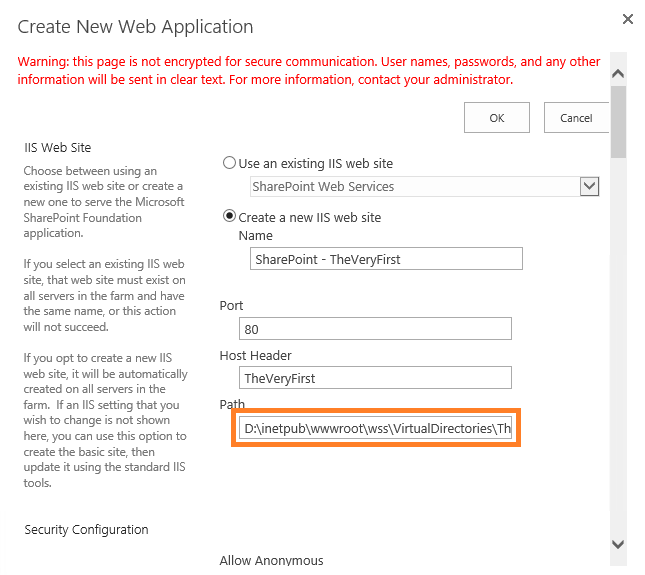 Create your Web Applications using the GUI or PowerShell and leave out the path, the IIS sites will be were you wanted them. Start regedit by, Right clicking in the very lower left corner and you will get a list of actions, click on Run. Click Yes in the UAC dialog. Under ‘InetStp’ we have a number of keys. There you go! All set, no IIS reset or restarts of any kind required. Like said before, go on and do this on all servers that will host a webserver (WFE or CA). If you don’t, then you will have an inconsistent setup making Everything very hard to setup and t-shoot. For the logfiles, I’ll make a separate post, they should also be moved, more so even than the sitefolders. Logfiles will fill up the disks, they will slow performance and maybe most importantly, they contain delicate information that you want to keep separated from the OS and IIS.